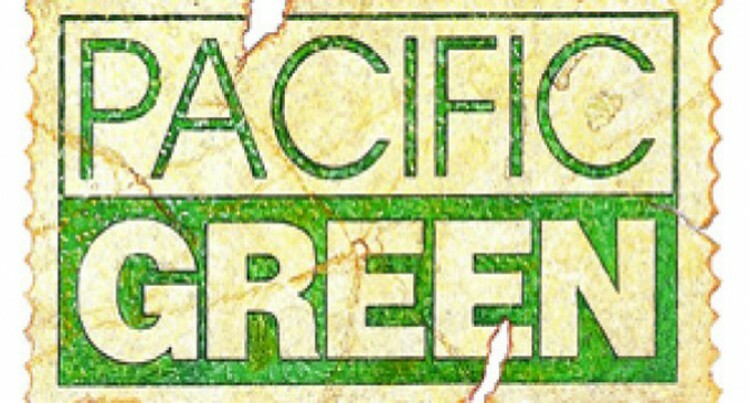 The Board of directors for Pacific Green Industries (Fiji) Limited (PGI) have approved a dividend of $0.02 per share for the year 2017 based on the sale of shares in its China subsidiary. The Malqereqere based company manufactures furniture and architectural products from coconut palm wood. The sale was finalised on June 30th, 2013 and the management stated that all income derived from this sale would be distributed to shareholders as dividend over a five year period. PGI shares will be quoted Ex-Benefit on 30th March, 2017 and the share register will close on 7th April 2017. The dividend will be paid out to the shareholders on 19th April, 2017.